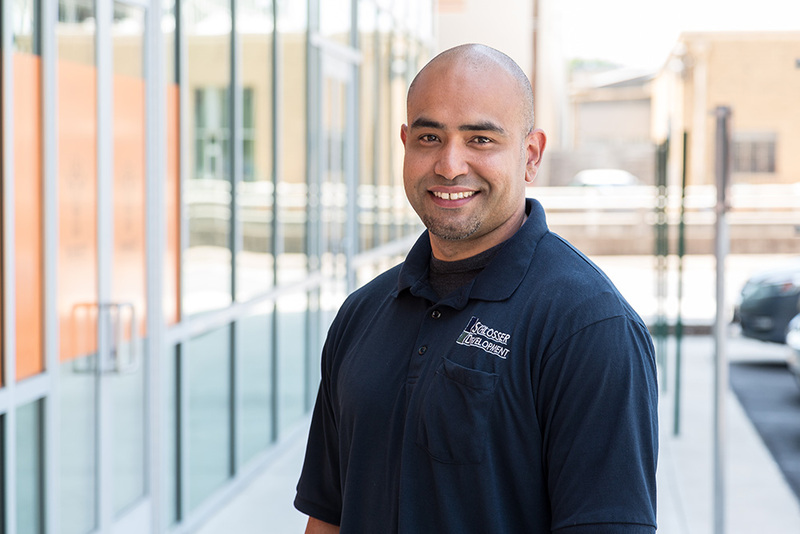 James Morris began his career renovating homes and has since completed his HVAC training at the National Institute of Technology. He has been involved in building maintenance for over 10 years and is an active member of the Austin Association of Facility and Maintenance Engineers (AAFAME). James is a native Austinite and is associated with Austin’s premiere semi-professional football team, the Austin Vipers.